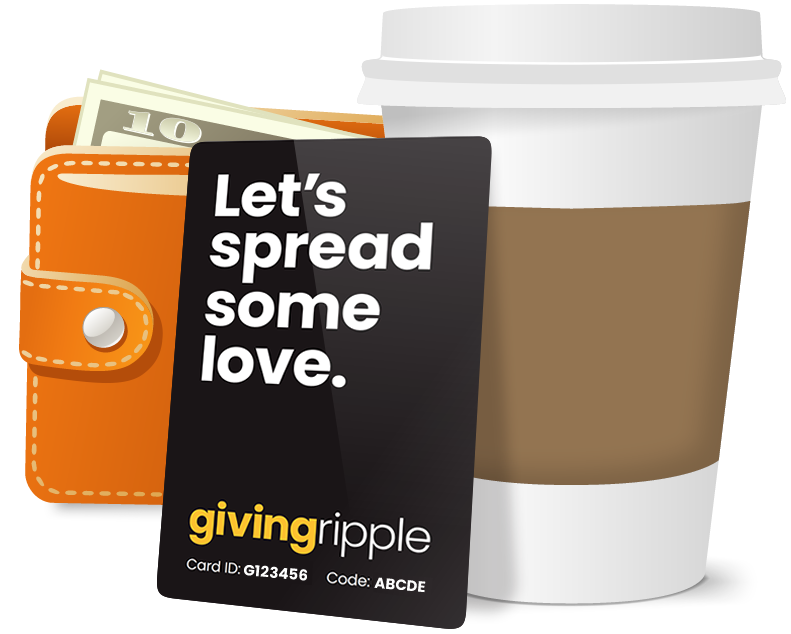 Giving Ripple | Let's spread some love! email address to reset it. Check your email to complete your sign up. Click below to reload the page. Have some feedback on why you decided to leave the Giving Ripple platform? Just a couple of guys trying to make the world a little better. Great things are happening in the world all the time, but sadly in a society where it’s not profitable to talk about good news, we don’t often get to hear about it. Here at Giving Ripple, we’re hoping to change that. We are a team of innovative thinkers that believe the world is an amazing place filled with awesome people who wish to do good. To help all the do-gooders out there, we’ve developed a social platform that celebrates and encourages kindness. Giving Ripple empowers our users to have a meaningful positive impact in the lives of real people in their community aswell as inspiring others to do the same. Alex is a self-described humanist and empath that is passionate about helping others and creating change in the world around him. With a marketing and entrepreneurial background, he is inspired by new ideas and finding better ways of doing things. Alex knows that selfless giving is the key to happiness. What he gives is what he’ll get back and he is on a mission to create the type of world that he wishes to live in while teaching others the lessons he’s learned along the way. Reuben's life journey has taught him many lessons over the years, one in particular having a profound impact on his life: Happiness does not come from money or things, but from the happiness you can provide for another. It was this simple truth that became the foundation for the Giving Ripple project and after 3 long years working with Co-Founder Alex Biafora and their talented digital engineer Paulus Herewini he couldn't be more excited to share it with you. Made with love right here on earth.